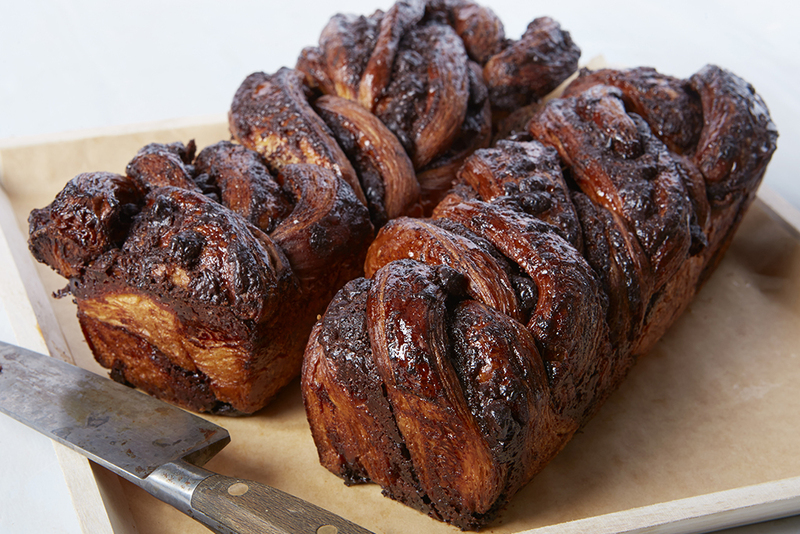 Whether your tastes lean sweet or savory, there’s one institution that can always be relied on to fulfill a craving: the bakery. You might be up early looking for carbs at the best breakfast restaurants in America or seeking a sweet finale to a meal at the best Japanese restaurants in America or the best French restaurants in America. 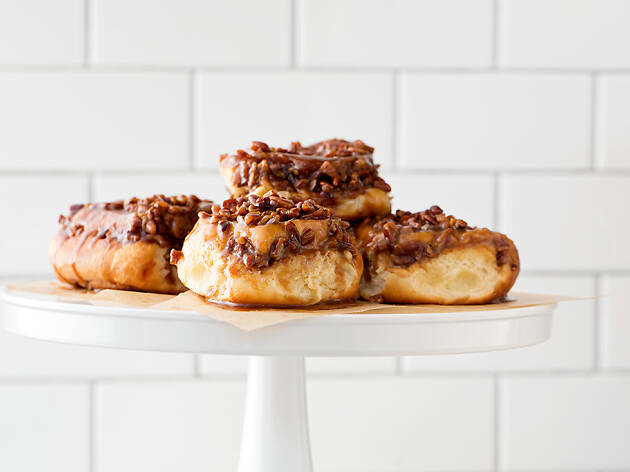 Either way, we’ve got you covered with this list of the best bakeries in America, serving freshly baked bread, cookies, croissants and cakes in beautiful settings. 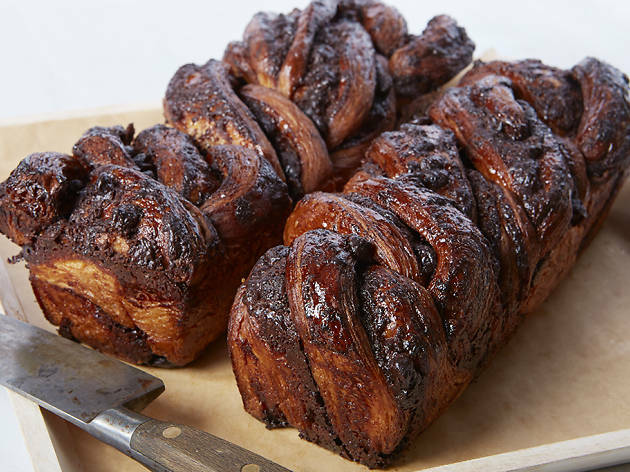 This expansive Union Square bakery is prized for its ridiculously indulgent chocolate babka, flaky spiraled rugelach and airy almond croissants. 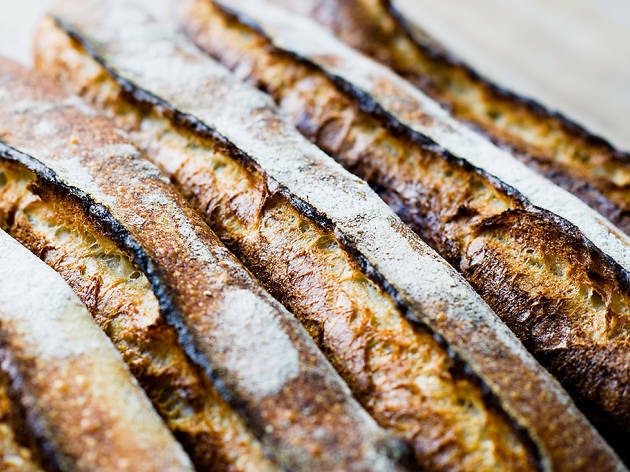 The venue's breads, too, are unimpeachable: look for classic eggy challah, crisp baguettes and fruit-studded rolls. 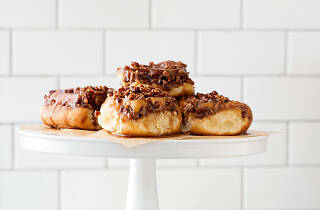 Married baker duo Elisabeth Prueitt and Chad Robertson have racked up accolade after accolade at their Mission bakery. 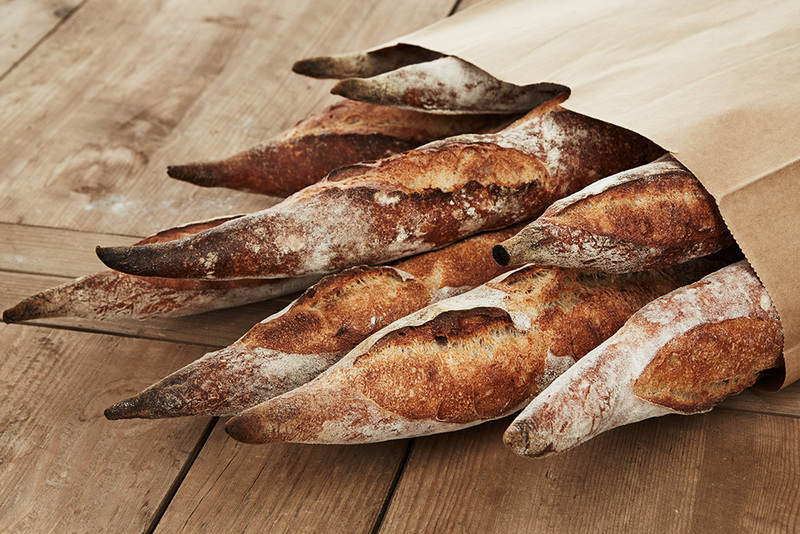 Dense, deeply flavored loaves are among the many highlights here, from Danish-style sprouted rye to ancient grains. Flaky, zesty morning buns make the perfect breakfast, while an assortment of exceptional cakes (passion fruit, tres leches) would bring a smile to any birthday girl or boy’s face. 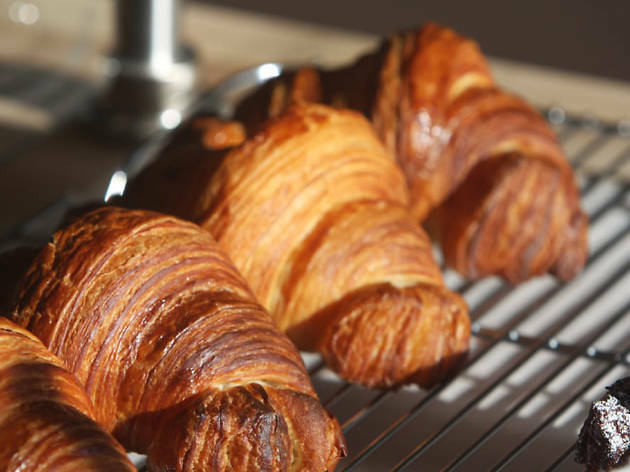 Tucked away in beautiful coastal Portland, this charming bakery turns out far-ranging breads and pastries including French baguettes, German vollkornbrot (brown bread), Italian focaccia and more. Absolutely everything is divine; customers rave, in particular, about the chocolate rye cookies, the chocolate chip financiers and the morning buns. 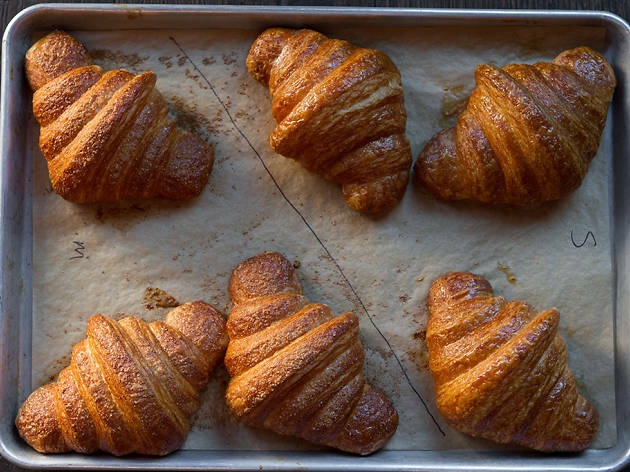 LA’s best croissants are baked up at this bustling bakery: buttery and flaky, they come stuffed with almond paste, chocolate, and ham and gruyere. 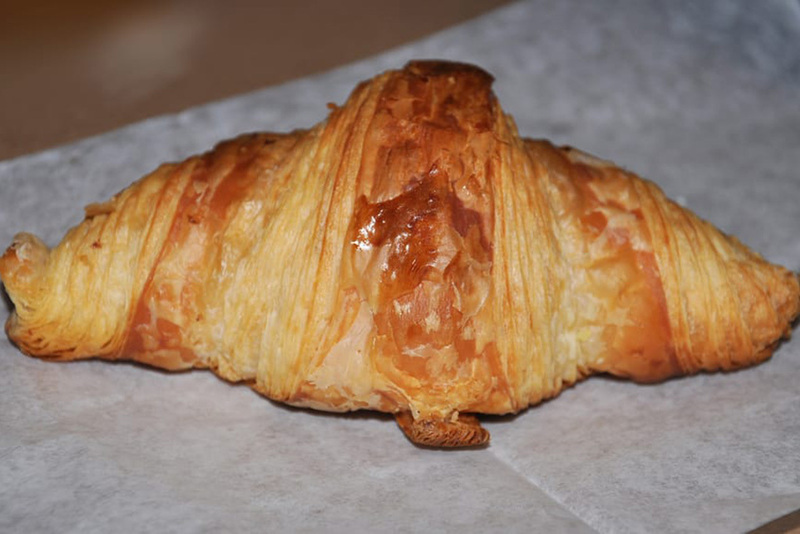 Sweets-lovers have plenty of refined, French-influenced pastries to choose from (lemon-pistachio cake, meringue tarts, financiers), while fans of savory won’t go hungry either, with excellent quiches and sandwiches such as croque monsieurs. 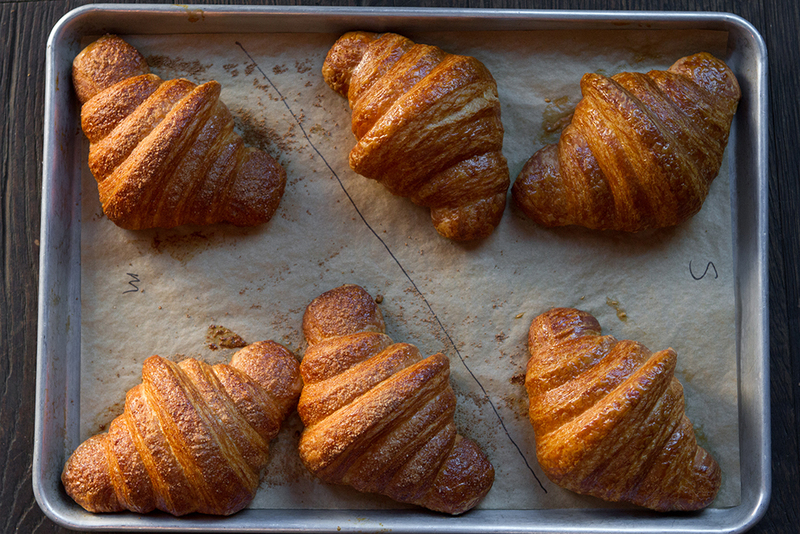 This beloved bakery is a Boston must-visit for food lovers of any stripe. 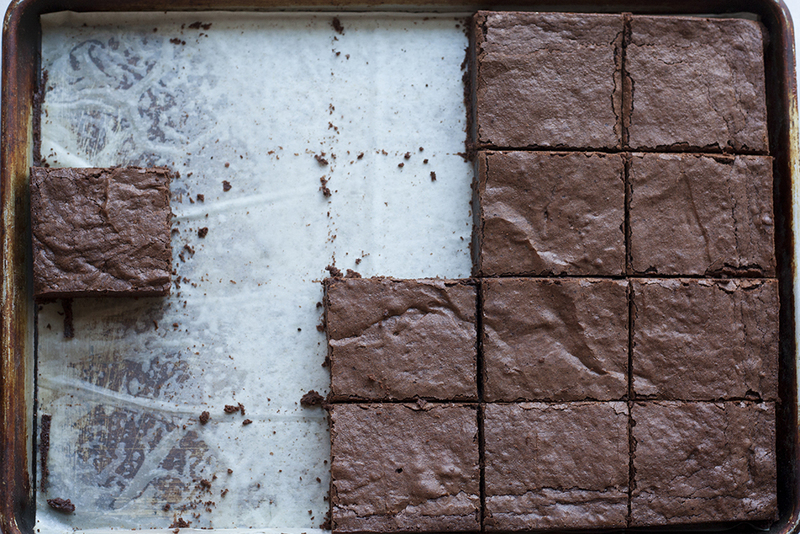 Flour excels at both sweet and savory: in the former category, look for decadent, pecan-loaded sticky buns, moist sour cream coffee cake and mile-high lemon meringue pie; in the latter, check the excellent whole grain bread and the yummy sandwiches built on it (smoked turkey, curried tuna, roast beef). 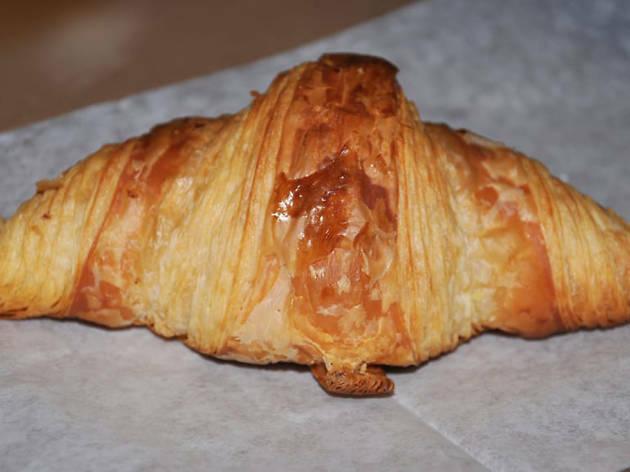 This Frisco newcomer has been recognized by various outlets for its incredible pastry program, crowned by a buttery, golden, flakey piece de resistance of a croissant. 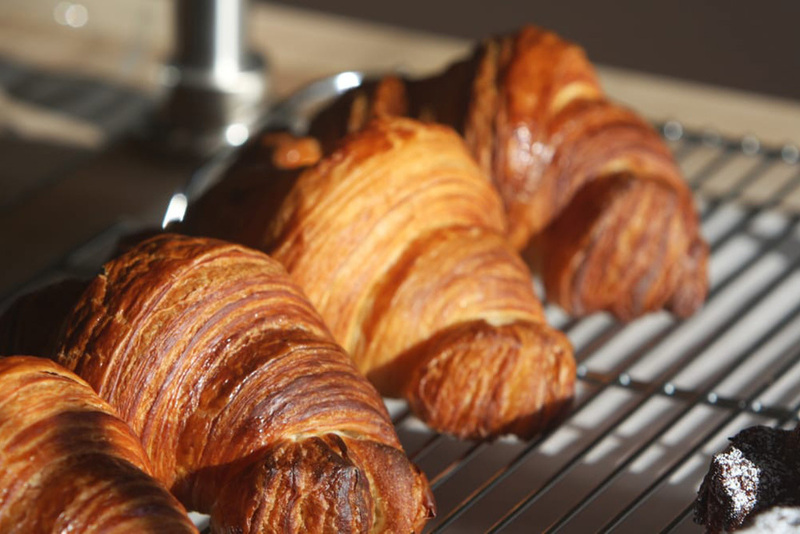 Lines regularly snake out the door in anticipation of those beauties, as well as delicate croissant-variation morning buns and kouign amans. 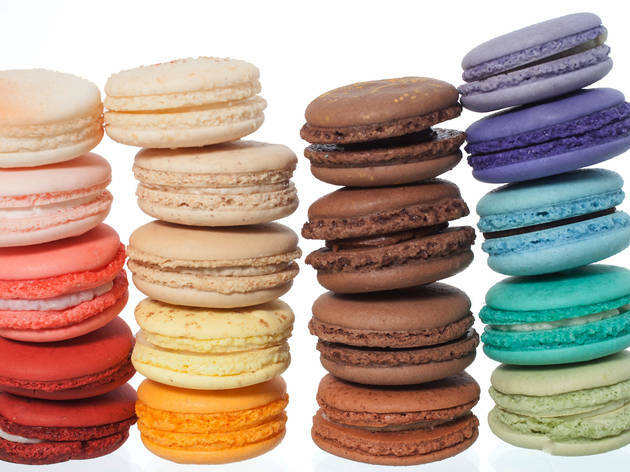 This sophisticated Chi-Town mini-chain turns out picture-perfect French-style cakes, croissants and macarons that taste as good as they look. 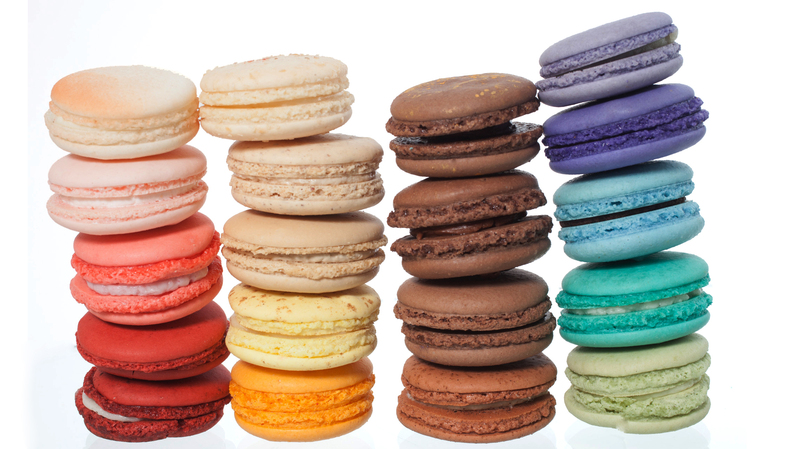 The colorful macarons are airy and light, in inspired flavors such as green tea and mango passion fruit. 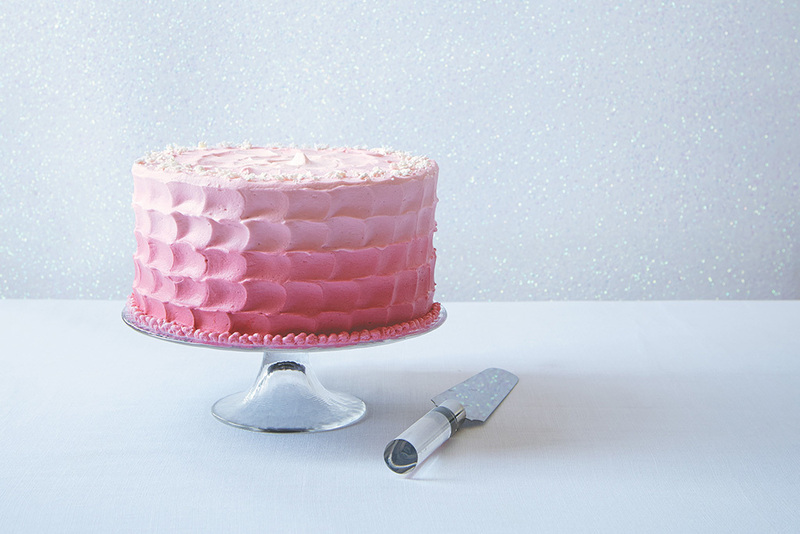 For a showstopping birthday cake, pick up one of Vanille’s stunning creations, such as the chocolatey Sophia or the rose-raspberry Vivian. 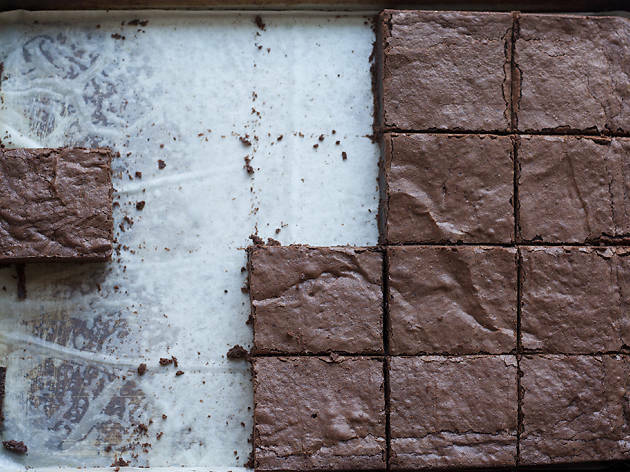 If you’ve got a sweet tooth, this Brooklyn bakery is where to sooth it, with display cases heaped with ideal versions of all-American classics including brownies, blondies and whoopie pies. Its moist, fudgy Sweet and Salty cupcakes are a must, as are its Brooksters, a deeply chocolatey brownie base filled with just-baked chocolate chip cookie dough. 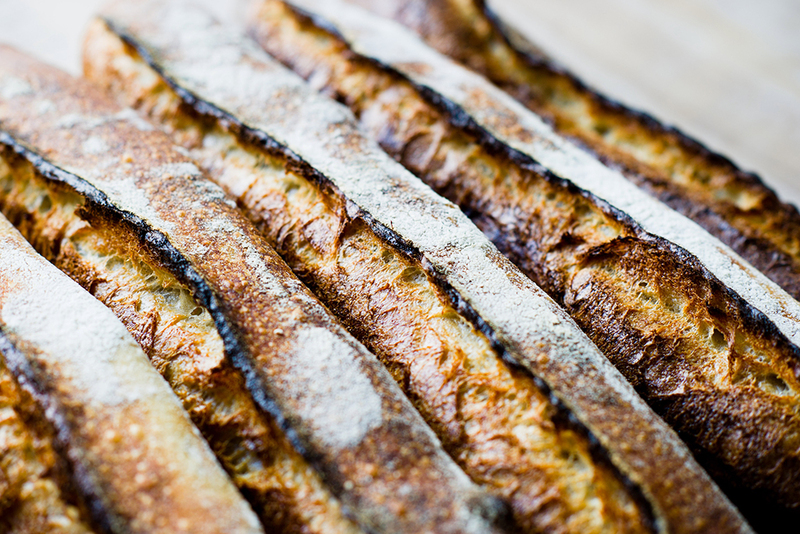 Home to one of LA’s best baguettes—defined by an airy crumb, a crisp crust and a slight sour tang—Bread Lounge certainly knows its way around dough. 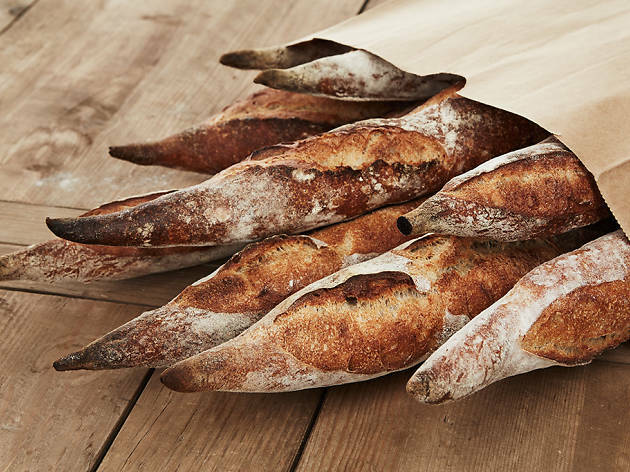 Burnished loaves of whole wheat, potato rosemary, walnut and brioche display baker Ran Zimon’s deft hand, and fresh sandwiches of cold smoked salmon and roasted veggies take the bread to a whole other level.